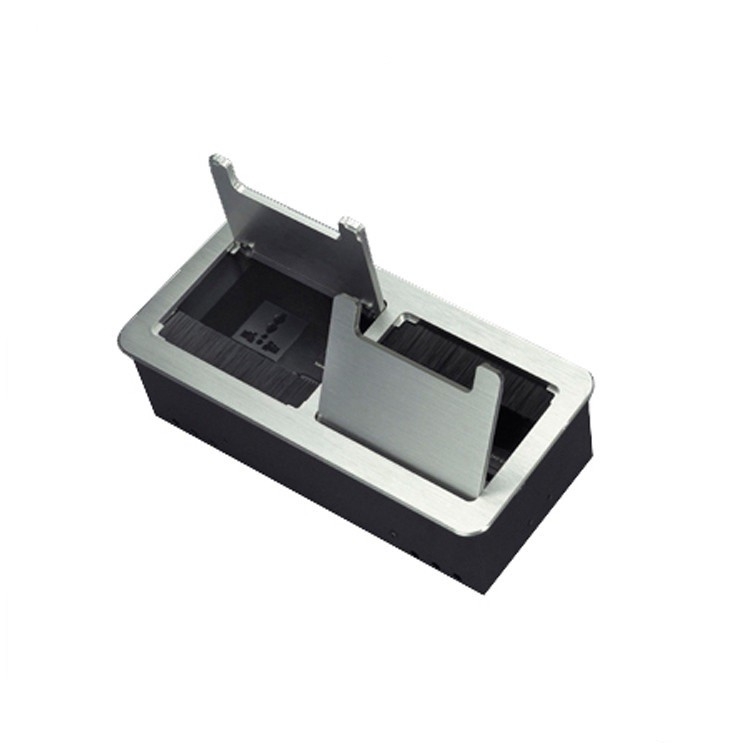 This product is a module is fixed, the use of mother for mother and docking, panel module can be arbitrary choice. Product panel the big gap setting, convenient line, when using part of the internal jumpers, jump line qualification from the gap, the cover plate can still closed. 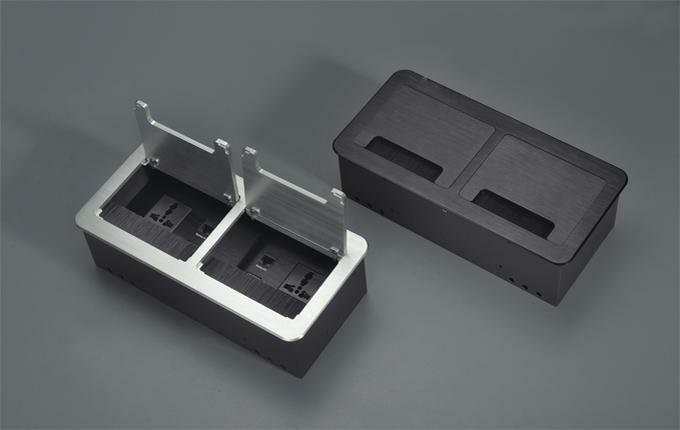 Socket box body with a brush, shade big gap, socket whole appear more upscale. For special requirements & OEM /ODM service, please consult us.